There may never be a “right time” to buy property, but with the World Expo 2020 approaching, opportunistic investors have turned their attention to Dubai’s profitable real estate sector. But where should they start looking? Over the last decade, Dubai has continuously expanded southwards towards Abu Dhabi, along the Shaikh Zayed Road as well as eastwards to Mohammad Bin Zayed and Emirates Road. The next phase of development clearly intends to stretch the city further southwards and eastwards, specifically towards the Expo site and the region between Shaikh Zayed Road and Emirates Road. first phase of the newly launched Emaar South was sold out within hours from launching. Plans are ongoing to launch second phases offering similar property types, prices and payment plans, while other private-sector names such as Mag Group and Damac have joined in to establish projects in the area. And it’s not just Dubai South. Eastern Dubai is also offering competitive deals particularly on town houses and villas, which are always in demand by families. Today, a three-bedroom town house can be bought for around Dh1.4 million in the new development of Mudon, compared to Dh2.5 million in the well-established community of the Springs. Interestingly, a three-bedroom property in the Springs was valued at Dh1.5 million–Dh1.7 million only seven years ago. That said, smaller apartments and villas are in higher demand now, selling and renting much faster than larger homes. 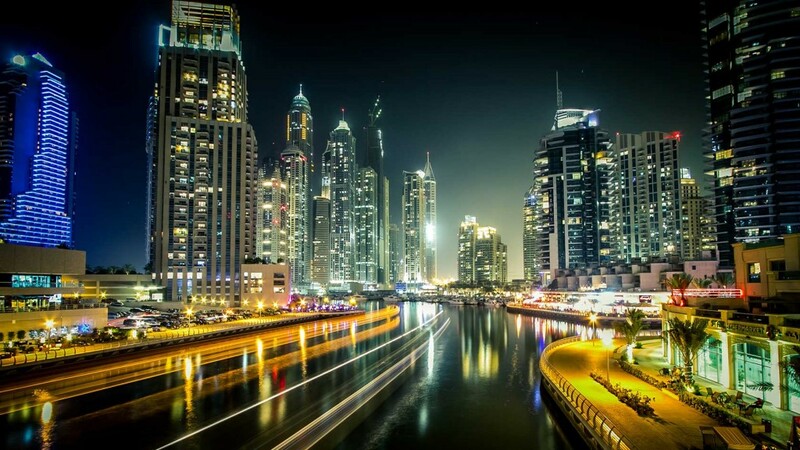 Long-term investors in Dubai can make solid gains by choosing areas with a potential to develop, especially with a holding period of 7 to 10 years, which we believe is the optimal range. Rental yields in Dubai currently range from 7-12 per cent per year, and capital appreciation is between 20 per cent and 30 per cent annually for apartments and above 15 per cent for villas. While these rates are exceptional compared to other markets, buyers should have a clear goal and a well-defined entry and exit strategy. Long-distance property investment has grown in recent years and many investors make decisions based on phone calls and online research. Such blind faith can lead to disappointments. Instead, it is always better to visit the developer’s office and project site and compare various offerings. A reputable and transparent real estate agent can be of great value when it comes to weighing up different options and understanding local regulations. Finally, decide whether it’s rental yield or capital appreciation that you’re aiming for, as you’re much more likely to be satisfied with the returns when you know exactly what you’re after.